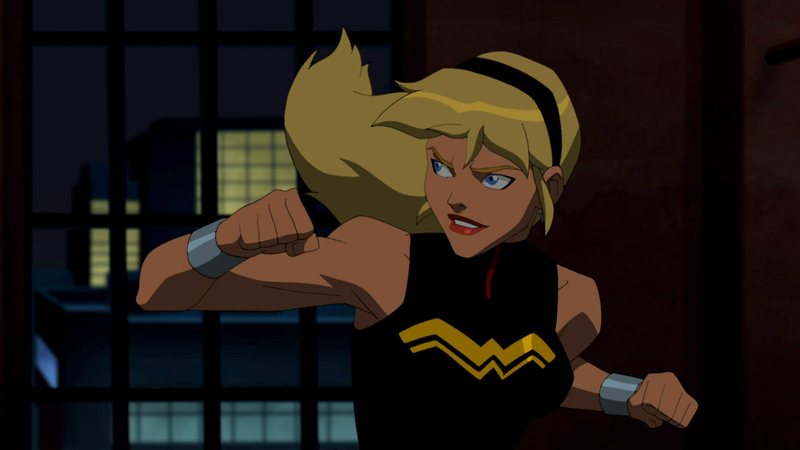 Justin Cummings and Beatriz Mourad take a deep dive into Wonder Girl aka Cassie Sandsmark from Young Justice. I’m so happy you guys are going to talk about these forgotten characters. Great start with Cassie! I’m already crazy waiting for a Cassandra Cain episode. I wouldn’t be surprised if she gets some kind of attention when the Young Justice returns, considering she’s going to be in the Harley Quinn’s movie. SHE DESERVES ALL THE LOVE!